Author of "Rise of the Robots: Technology and the Threat of a Jobless Future" weighs in on Amazon Go. Last Monday, Amazon announced its new concept store, Amazon Go. The store is powered by sensors, deep learning artificial intelligence (AI), and computer vision, giving customers the ability to browse through the store, take what they want off shelves, and literally go — no need to queue to pay for the items. The only added step to the shopping experience is swiping the free Amazon Go app from their phones once when they enter the store. Their Amazon account automatically gets charged for their purchases when they leave. 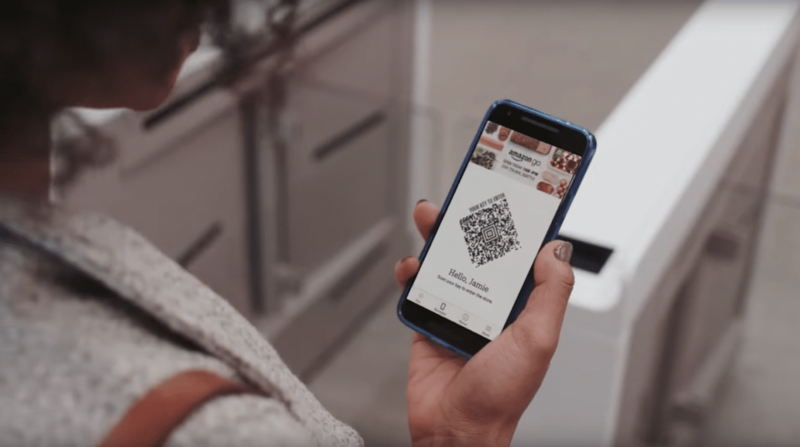 The store concept eliminates labor costs incurred by cashiers and is ideal not only for Amazon, but for customers as well. No lines or checkouts? From a shopper’s point of view, it’s the ideal shopping experience, offering a level of convenience that could be game-changing for the retail industry. However, Amazon Go also raises concerns about potential ramifications on employment and the economy. “With Amazon, it’s not just about reducing labor costs at all — they’ve come up with something disruptive,” says Martin Ford, author of “Rise of the Robots: Technology and the Threat of a Jobless Future,” in an interview at CNBC. Technology can be a catalyst for the creation or destruction of jobs, but historically, it has always ultimately created more opportunities for employment, not less. That’s not stopping many from speaking out against Amazon Go for its potential to increase unemployment, though. While many have been focusing on manufacturing and transportation as the industries that will be hardest hit by automation, Amazon Go is an example of how tech that exists right now could replace retail salespersons and cashiers, jobs that had the highest employment numbers in the U.S. in May 2015 according to the Bureau of Labor statistics. While it’s true that the negative impact of a shift toward automation in this sector could be devastating, studies of potential solutions, such as the implementation of a universal basic income, are already in the works.